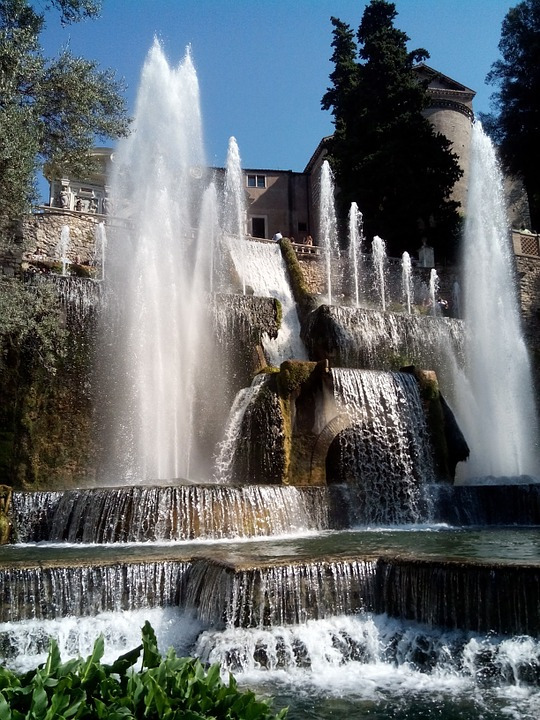 Even a brief stay in the Eternal City should include a visit to the Villa d’Este and its magnificent gardens, which are included in the highly selective UNESCO index of world heritage sites. Even a brief stay in the Eternal City should include a visit to the Villa d’Este and its magnificent gardens, which are included in the highly selective UNESCO index of world heritage sites. Cardinal Ippolito d’Este, governor of Tivoli and the son of Lucretia Borgia, built his home in 1550 on the grounds of a former Benedictine convent and filled it with paintings by Mannerist masters. 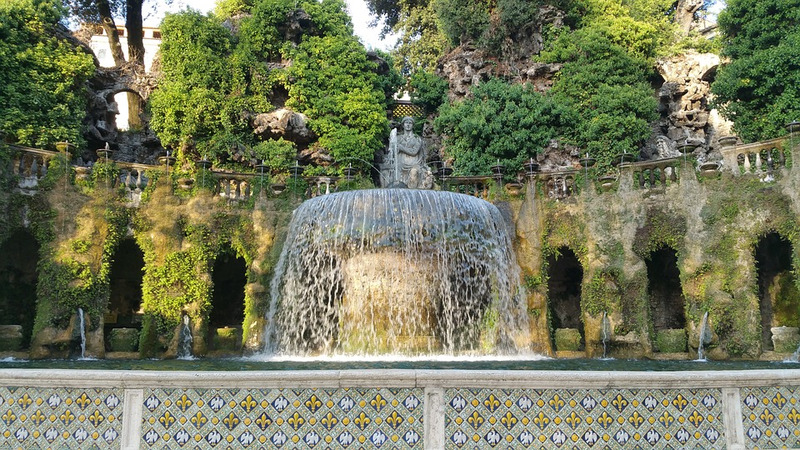 But what really makes the Villa d’Este so remarkable are its Renaissance gardens – and, more specifically, the fountains within the gardens, which were designed by the likes of Gianlorenzo Bernini and run on gravitational force alone. Be sure to check out Claude Veanard’s Fontana dell’Organa Idraulico, a water-powered organ nestled in a baroque chapel, and Pirro Ligorio’s Fontana dell’Ovato. To make the most of your trip to Tivoli, combine the Villa d’Este with a stop at the Villa Adriana, the ruins of Emperor Hadrian’s summer residence.